Fire Command Training has just announced the creation of a new firefighter survival hands-on training series. 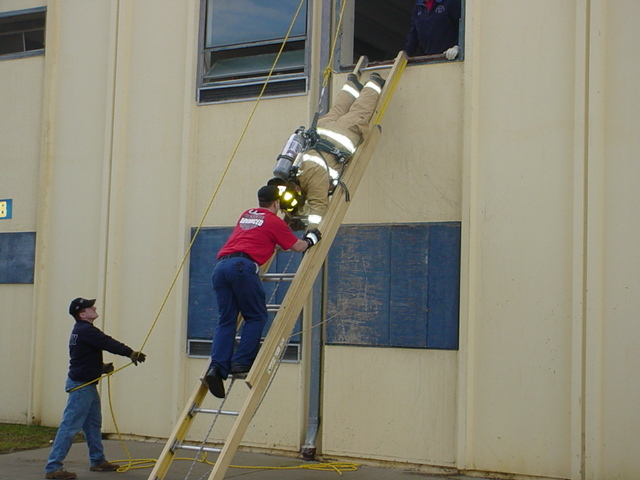 This new three part program contains several important elements of the total firefighter safety and survival theme; "Firefighter Survival Series - 2007" "Training Your Firefighters to GET OUT ALIVE!" This program has been in existance for over 10 years and is updated and revised every year. 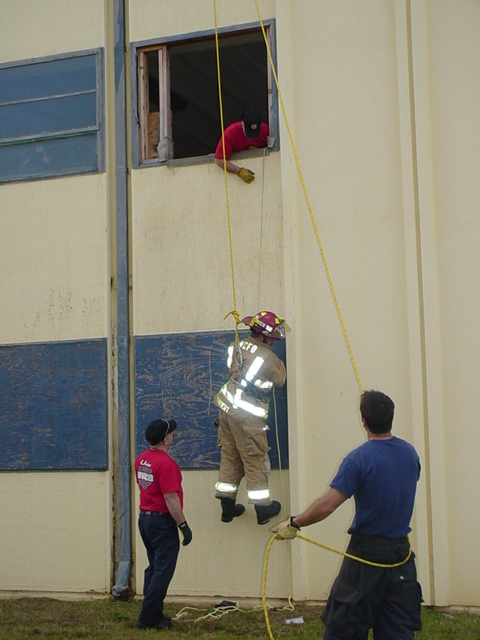 It is a personal escape skills class that highlights a few of the most effect survival skills that firefighters can learn including the emergency rope slide, the ladder bail, the wall breach and room orientation. Each of these four skills can save your life if trapped inside a burning building and can be learned and practiced at your fire station or training center. "Rapid Intervention School" This program concentrates on the skills, tactics and tools required for a basic rapid intervention team. Whether your firefighters provide RIT for your department or a neighboring department, these RIT specific skills are a must. Learn the tools, positions and tactics that successful rapid intervention teams use across the country "After The MAYDAY" This is the newest of the programs in the series and concentrates on how to solve your survival situation after transmitting the call for help. Whether you are tangled, pinned or running out of air, there are specific tactics and techniques that you can perform to survive. The rapid intervention team may be on the way but you can still save yourself using these vital skills.